There are those who consider the action of defacing items, structures, and buildings with simple and sometimes colourful markings as a form of art. In fact, what is commonly known as graffiti can sometimes be seen displayed in museums and galleries. However, many business owners, the public and community leaders don’t agree. 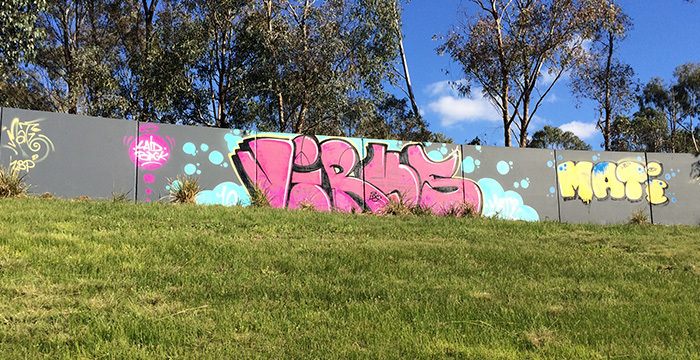 For them, graffiti is merely an expensive nuisance. The term graffiti comes from a Greek word ‘graphein’ which means ‘to write’ Others say the word graffiti originated from the Italian language and is a derivative of the word ‘graffito’ which means ‘a scratch’. No matter how the phrase graffiti came about, the idea of writing on and marking up buildings and structures creates many issues for the building owners and surrounding communities. 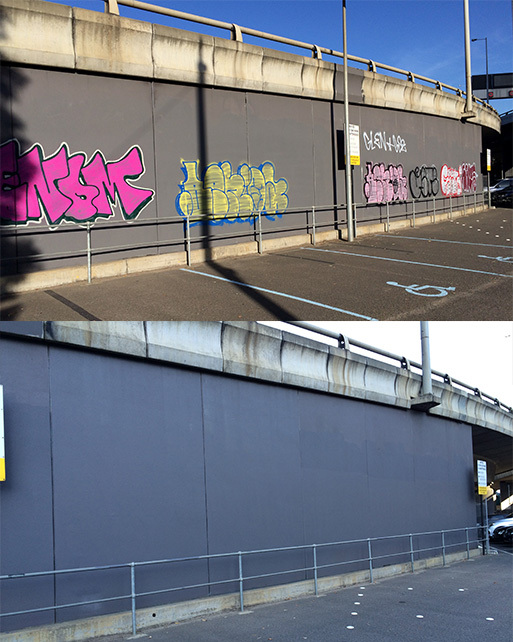 When you need immediate and professional quality graffiti removal in Dandenong, you can count on Graffiti Wipeout’s team of experienced graffiti removal pros to be there within 48 hours. Also, we take pride in our workmanship and will remove all traces of graffiti the first time. 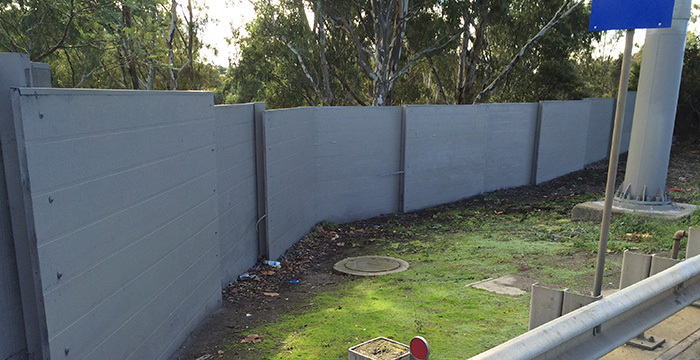 We provide many preventative measures that include ongoing maintenance programs, preventative products, and unique surface treatments and coatings that will prevent a lasting bond of graffiti to the substrate. We also provide pressure cleaning for stained areas and chemical paint stripping to clean the surfaces thoroughly. 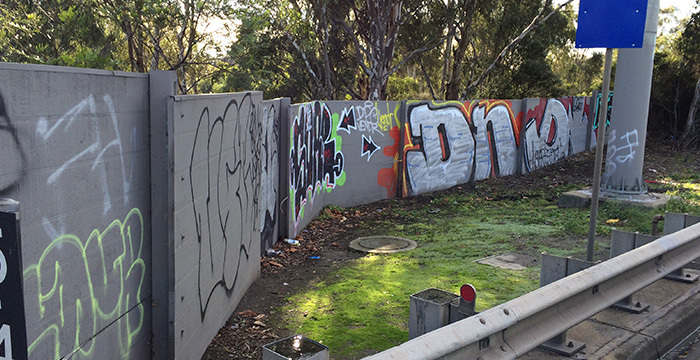 Don’t stress about graffiti, take control of it and schedule professional graffiti removal in Dandenong. 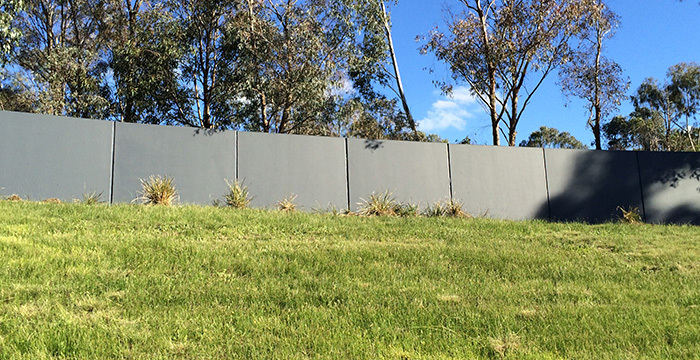 Simply contact us on 1300 899 831.